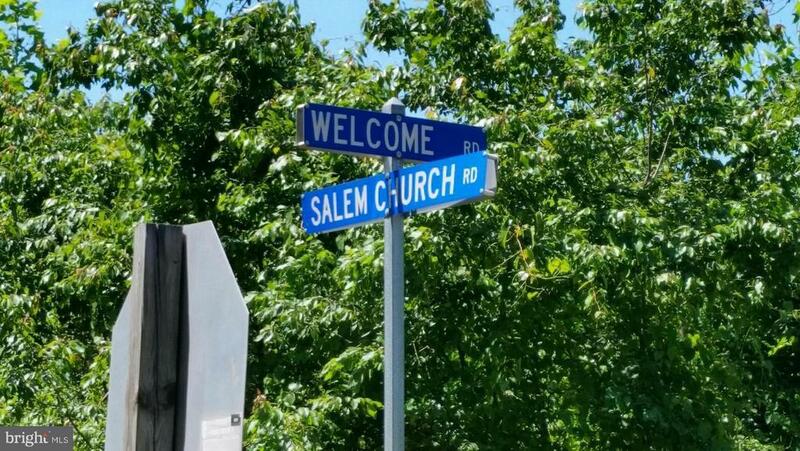 Level 2 acre parcel with frontage on two roads, Welcome Road and Salem Church Road. Easy access to US 301 or Route 3. 3 bedroom perc. Buyer now/build later or we have custom home builders. Great Lot - hard to find a nice level buildable lot. Driveway Pipe already installed and partially cleared.